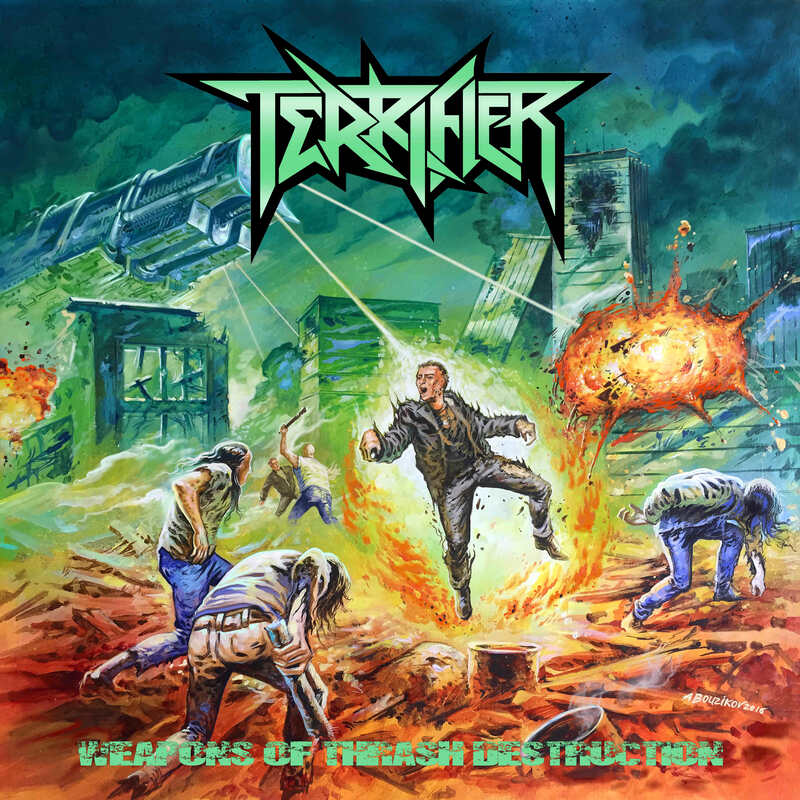 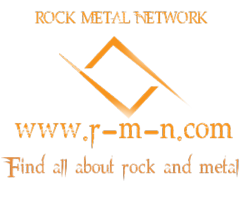 The video is in support of their new album ‘Weapons of Thrash Destruction’ released in January of this year via Test Your Metal Records to follow their 2013 EP ‘Metal or Death’ and 2012 full-length ‘Destroyers of the Faith’. 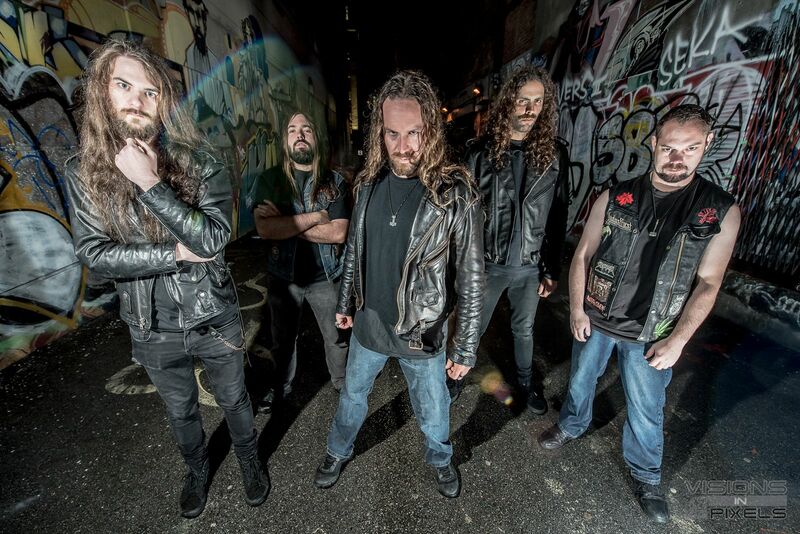 The album features such soon to be classics as ‘Bestial Tyranny’, ‘Skitzoid Embolism’ and ‘Nuclear Demolisher’ and ‘Sect of the Serpent’, a song inspired by Conan the Barbarian as vocalist Chase Thibodeau says ‘the idea was to trample the weak and hurdle the dead on this one!’. 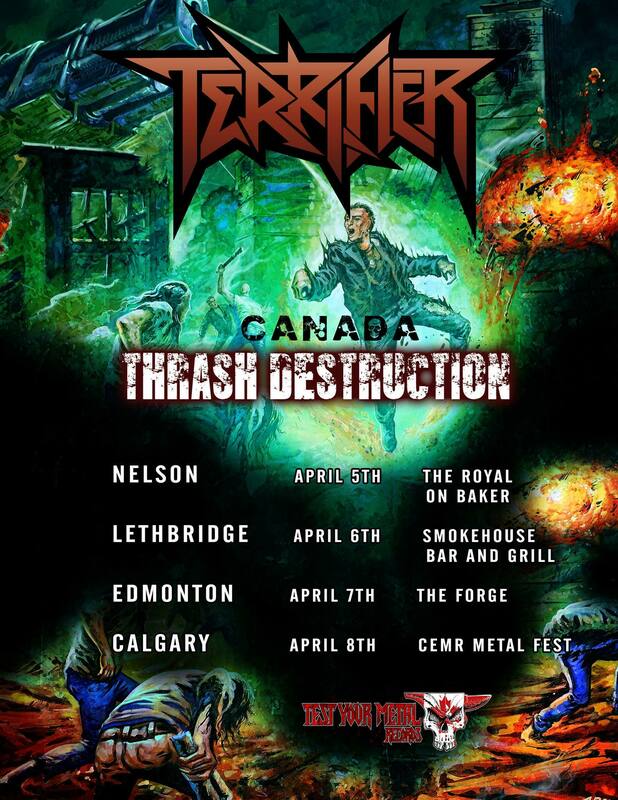 TERRIFIER will also be kicking off their mini-tour in British Columbia and Alberta, which includes headlining this year’s CEMR Fest in Calgary on April 8th.